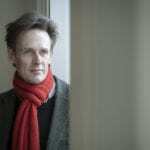 This Saturday Ian Bostridge makes his highly anticipated Opéra de Paris debut starring in the title role of Handel’s Jeptha at the Palais Garnier. He appears alongside an esteemed cast of singers in a Claus Guth production, conducted by William Christie. 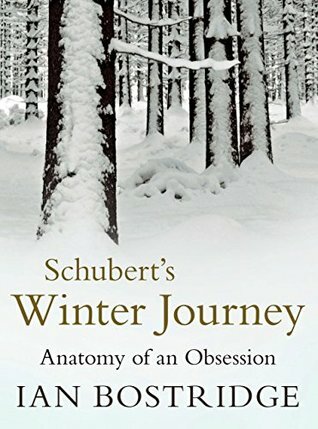 His Paris debut also coincides with the French release of his acclaimed book, Schubert’s Winter Journey: Anatomy of an Obsession, with French publisher, Actes Sud. 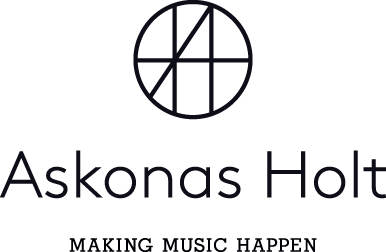 Ian’s appearances as Jeptha mark the beginning of an incredibly busy year as he travels to the East Coast of America and Canada in early February to give a recital tour with pianist and long-term collaborator, Julius Drake. Ian will perform Schubert’s Winterreise in Ann Arbor, Rochester, Winston Salem and Montreal, a piece for which his interpretation is world-renowned, and give a recital of Schubert song in Toronto and Schenectady. Performances of Opéra de Paris’ Jeptha run from 13 to 30 January. More information and tickets on the Opéra de Paris website. For more information and to purchase a copy of Ian’s book (published in the UK), see the Faber and Faber website.